Starting a farm of your own can be expensive and overwhelming, but also rewarding all at the same time. 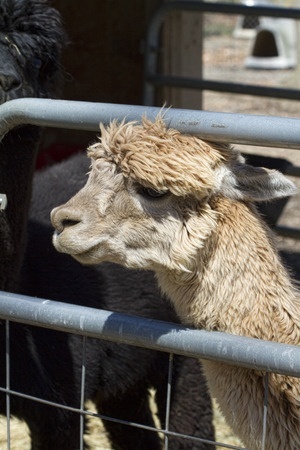 There are things you will need before the first alpaca arrives and we are here to navigate you through the tops items. These items are highly recommended all for different reasons. 1. Alpaca Reference Book- Hopefully you already have some knowledge of these majestic creatures. For all the other stuff that you may not even think about until it comes up, there are books and the internet to help. 2. Halters and Leads- much like horses and other large animals they all will need to have their own halters. 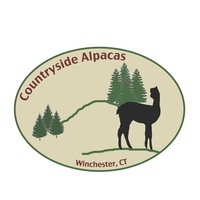 Leads are going to be used to help in training as well as safely transporting your alpaca from one area to another. 3. Feeders, hay buckets, water buckets- these are going to be your basic items that you will need for your alpaca and are not to be overlooked! Make sure you have enough for each. 4. Scoop, rake, bucket, and shovel- all of these things are to help clean up your alpaca’s pen. It is best with tasks like these to be as prepared as possible. 5. Toe Nail Trimmers- Your alpacas toes need to be checked and trimmed monthly. If not they can develop a foot condition that may affect their overall health. 6. Fencing and a Barn- make sure the space is large enough for your alpaca and make sure you are giving them plenty of room to run and roam. You cannot keep them penned up all the time; they will become destructive and disobedient.